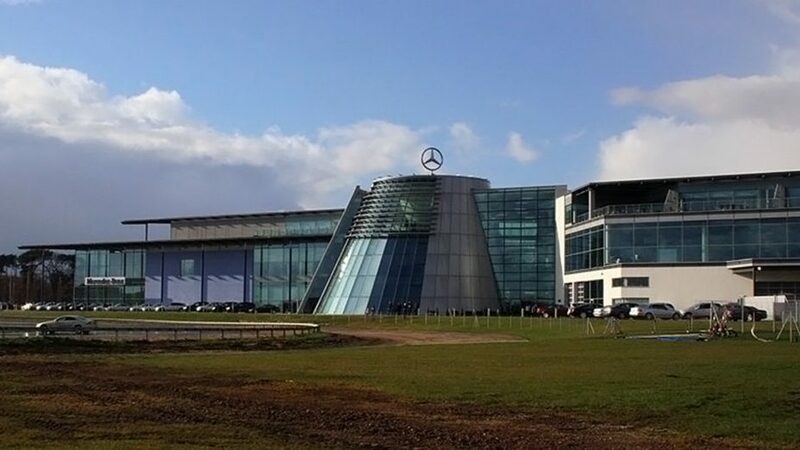 Mercedes-Benz World is located at the very first purpose-built motor race circuit in the world on the famous Brooklands site in Weybridge, Surrey. You can discover the history behind the legendary vehicles, access racing tracks and enjoy a 4D cinematic experience. We created interactive experiences and AV installations which explore the history of the legendary Mercedes-Benz vehicles. Using the latest technology and software, we built 3D animated environments to enhance the visitor’s immersive experience. BUILD used the latest 3D stereoscopic vision technology. 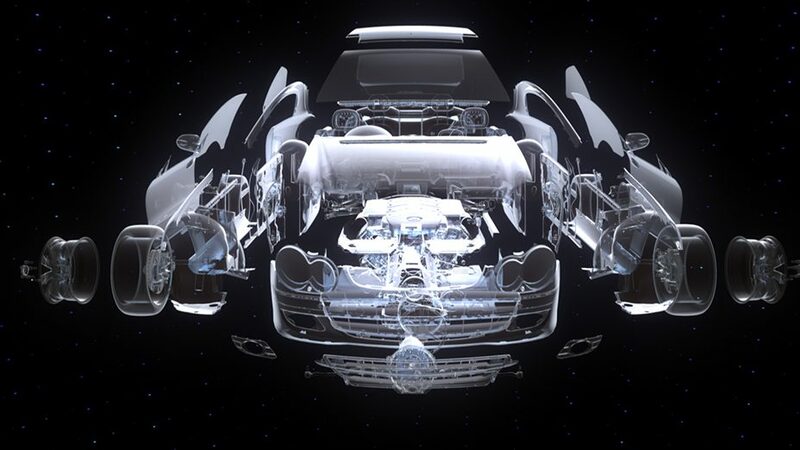 This is a fully high definition, computer generated immersive experience which characterises the audience themselves as the car whilst it’s being built. It is a 4D adventure with programmed seating that bounces and moves in sync with the on-screen animation. 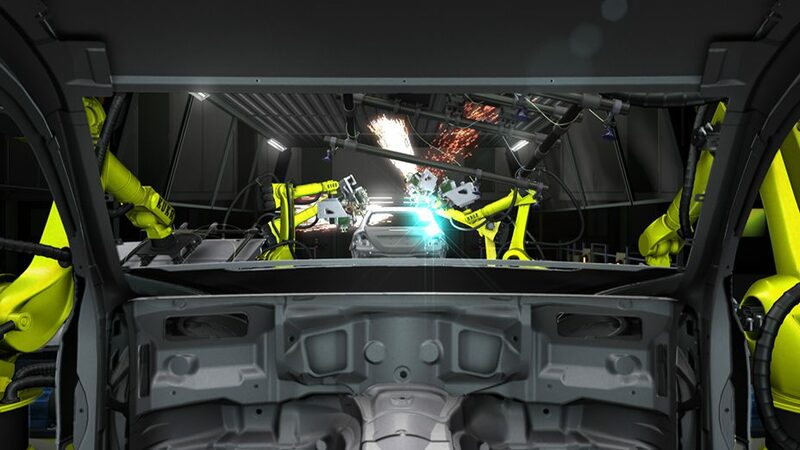 The environments and robots were modelled from Germany’s existing Bremen production line. 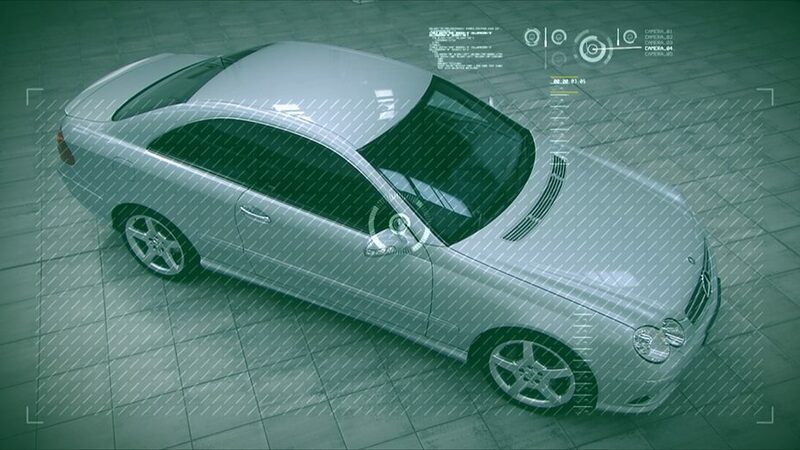 The interactives complement the vehicles on display, whilst allowing visitors to discover more about the technology within them. 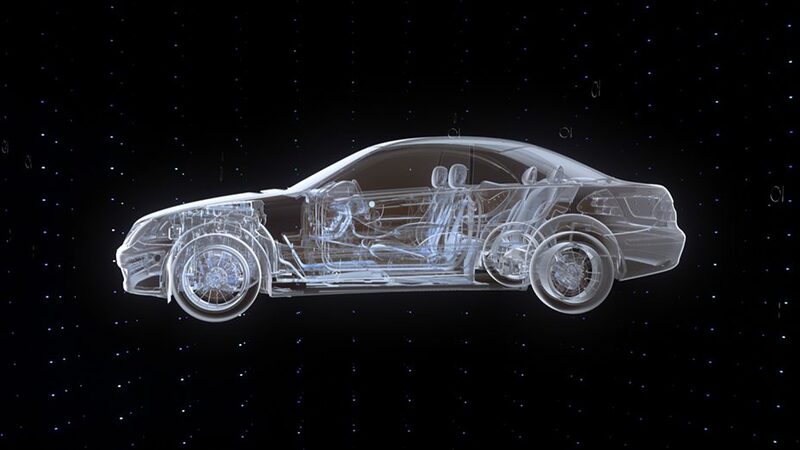 This seamless display of three video projections illustrates the development of the 1904 Mercedes Simplex. Users solve three problems with a joystick control and then test their solutions. The Improved Driver Experience is a two screen touchscreen exhibit centred around telematics whereby cars use onboard computers and GPS tracking to be truly networked. Animations, video and audio pop-ups explain the technology. Fuel Cell explores the use of hydrogen as a sustainable fuel alternative. 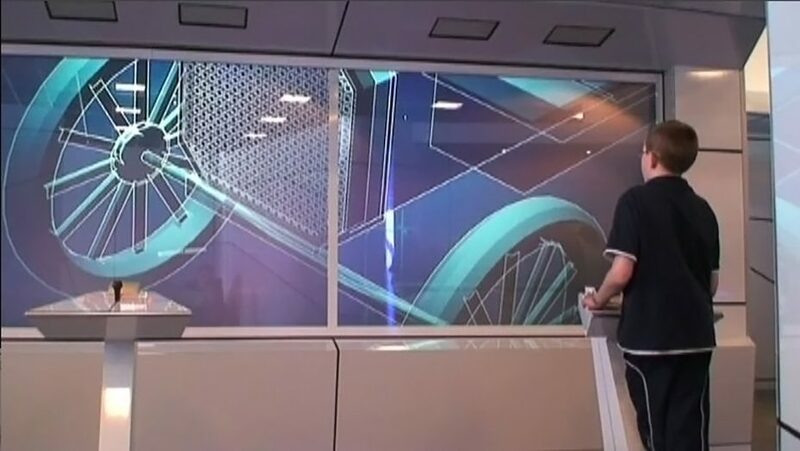 With a non-touch interface, this interactive enables users to make their selections out of thin air. 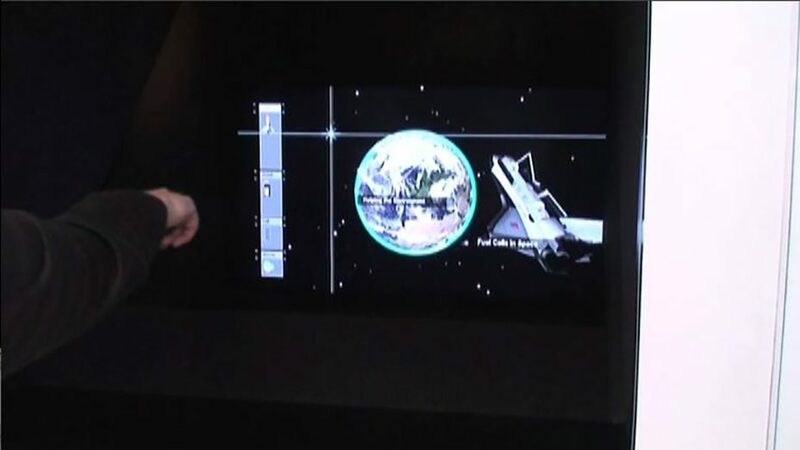 The technology tracks the user’s hands as they point to objects on screen.